The latest movie about the Sanjay Dutt Biopic Sanju has hit the screen and people are loving it. The movie tells the inside story of Sanjay Dutt which people have been dying to know for years and it has been achieving major success at the box-office in the first week it was out. The movie has already grossed more than 200 crores in the first 7 days and people are dying to know the reaction of the director. There are several audiences who are angry at the producers for creating a clean image and whitewashing the image of Sanjay Dutt through the movie, but the love for the movie far outways the hate. 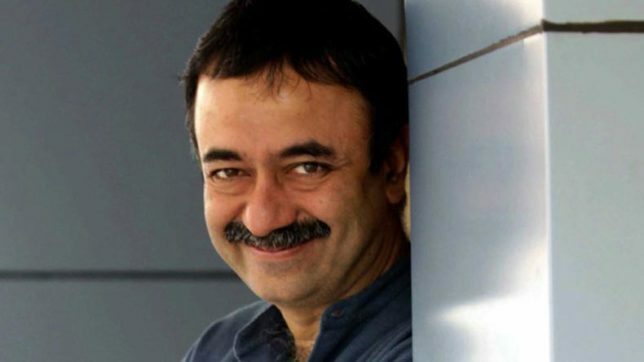 Ranbir Kapoor has played the role of Sanjay Dutt to the point and the director Rajkumar Hirani’s potrayal of the story has made him an instant hit with the audience.